Alabama takes on Clemson Monday night at Levi’s Stadium in Santa Clara, Calif. Roll Tide or Tiger Rag? Twitter has got you covered either way for Monday’s College Football Playoff National Championship game Monday night at Levi’s Stadium in Santa Clara, Calif.
CFP assistant director of communications Katie Cavender said, “Social media and sports is really a perfect combination: It’s like peanut butter and jelly to me. Twitter’s real-time nature fosters that virtual sports bar feel,” adding that Twitter not only offers support and real-time content, but it serves as an extension of the CFP during national championship weekend. Media Day will take place Saturday at SAP Center in San Jose, Calif., and Twitter Sports will create content via updated versions of its #LockedIn video concept and GIF station. Herman said #LockedIn features photos and videos of players as they progress through the season and approach the title game, and the aim is to show the progression from all of the noise and craziness to players being focused and ready to compete for the championship. 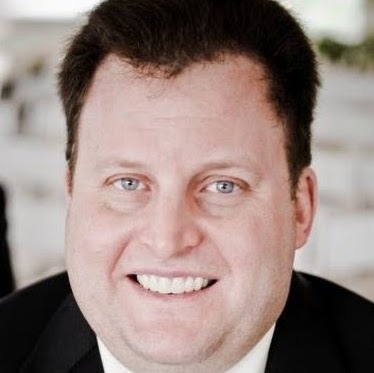 As for the GIF station, he added that Twitter wants to ensure that there is a “great GIF library for users to engage with and use to jump into the conversation,” saying that Twitter will shoot fun GIFs of players doing simple football things, like signaling a first down. Those GIFs are uploaded to Giphy for use in tweets and elsewhere. Prior to last year’s College Football Playoff National Championship, Twitter created two GIFs of Tua Tagovailoa, then the backup quarterback for the University of Alabama, and Herman said those GIFs went viral when Tagovailoa surprisingly replaced starting QB Jalen Hurts and led the Crimson Tide to a 26-23 come-from-behind overtime victory over the University of Georgia. Players from the participating teams—Alabama and Clemson University—will enter the event through the Twitter build-out and participate in content along with ESPN and the CFP. On game day Monday, The College Football Show will be livestreamed on Twitter from Levi’s Stadium, both pregame and halftime. ESPN’s Jason Fitz and Trevor Scales will host. Twitter Sports will also be on the sidelines during the title tilt, providing GIFs, in-game updates and other integrations via @TwitterSports. ESPN’s Maria Taylor will serve as Twitter Sports’ correspondent during the game, providing updates via @TwitterSports and @MariaTaylor. Twitter also teamed up with Tagboard on a tweet discovery tool to enable the CFP team to create more relevant and unique tweet activations during the game. 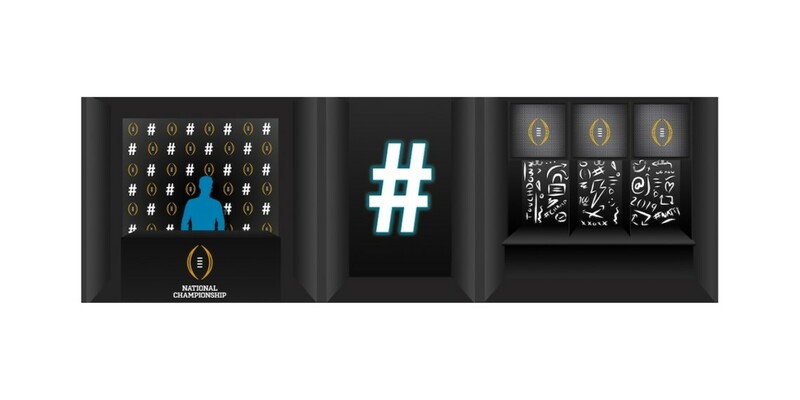 Finally, hashtag-triggered emojis will be available for both teams, and national championship emojis can be unlocked via the #CFBPlayoff and #NationalChampionship hashtags.